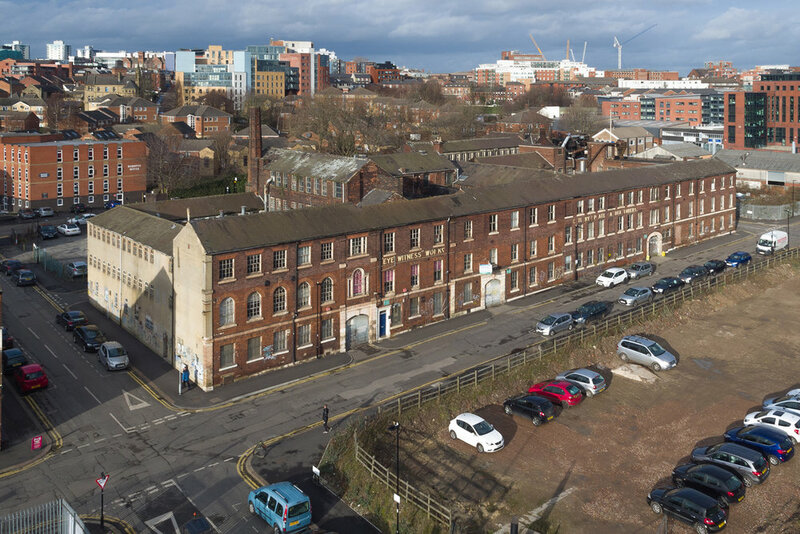 Twentysix are delighted to be appointed as architects in collaboration with shedkm to deliver the £20m Eyewitness works scheme in Sheffield for #Capital&Centric. Busy times ahead but looking forward to all the hard work converting this grade 2 listed building over the next year. Keep and eye out for updates. #Twentysix.